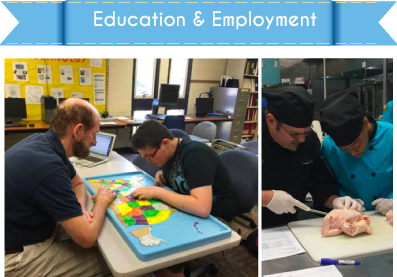 Using a TEAMS approach (Technology, Education-Employment-Entrepreneurialism, Athletics & Extracurricular Activities, Music & Arts, Skill Building), the KCBAS Foundation demonstrates a long-standing compassion and the commitment necessary to create opportunities for youth who are blind or visually impaired by providing. a wide range of creative programs with a concentration on the three Es. 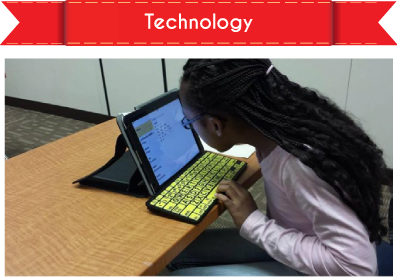 Specialized technology can be prohibitively expensive,but KCBAS can mitigate some of the cost barriers and ensure students develop not only basic skills, but are given exposure to STEM (Science, Technology, Engineering, and Math) learning that fosters imagination,creativity, and problem solving. KCBAS supports and funds the regional and National Braille Challenge competitions, which are designed to motivate students to increase braille literacy skills. KCBAS also provides funding for low vision evaluations that improve visual performance in academics and leisure activities. KCBAS awards one or more college scholarships each year to support students in post-secondary settings. 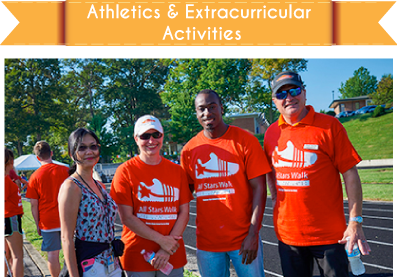 Athletics has always been a cornerstone of the KCBAS Foundation. Any student with a visual impairment can participate in sports at KSSB, including track, wrestling, cheerleading, goalball (a sport unique to students who are blind), and skiing. 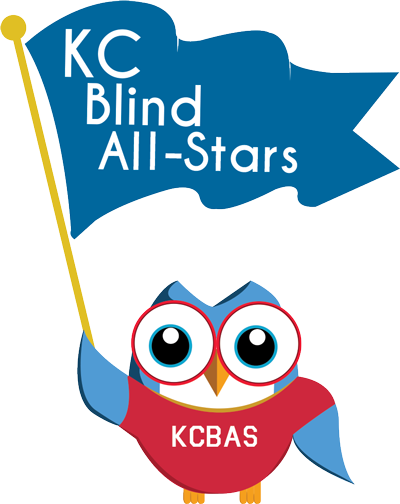 KCBAS funds travel expenses so that students may compete against other blind athletes in the Midwest. 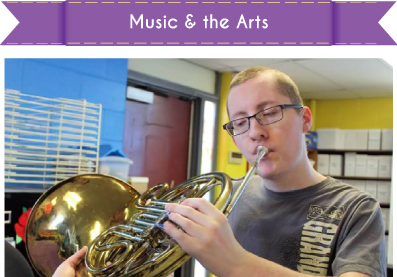 KCBAS supports opportunities for students to express themselves through music.The foundation also partners with Accessible Arts to sponsor activities in the arts, especially in tactile media (ceramics) and performance (drama). 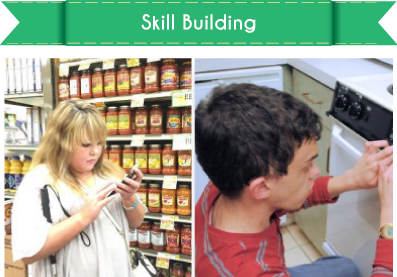 Skill building gives all students who are visually impaired the opportunity to receive individual instruction to develop independent living skills, such as hygiene, dressing, and laundry; and grocery shopping, meal planning, and cooking. 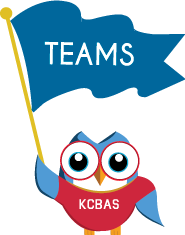 KCBAS also provides support for Girls and Boys Weekends.